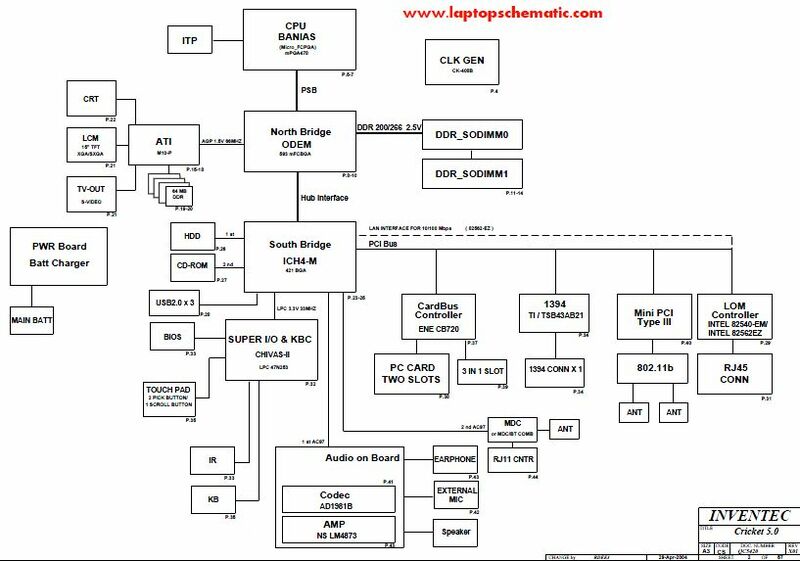 The motherboard schematic BenQ Joybook S43 notebook/laptop, NAW20 Mainboard Compal LA-5671P, NAW20 CULV 14 Schematics Document. 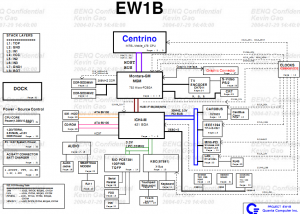 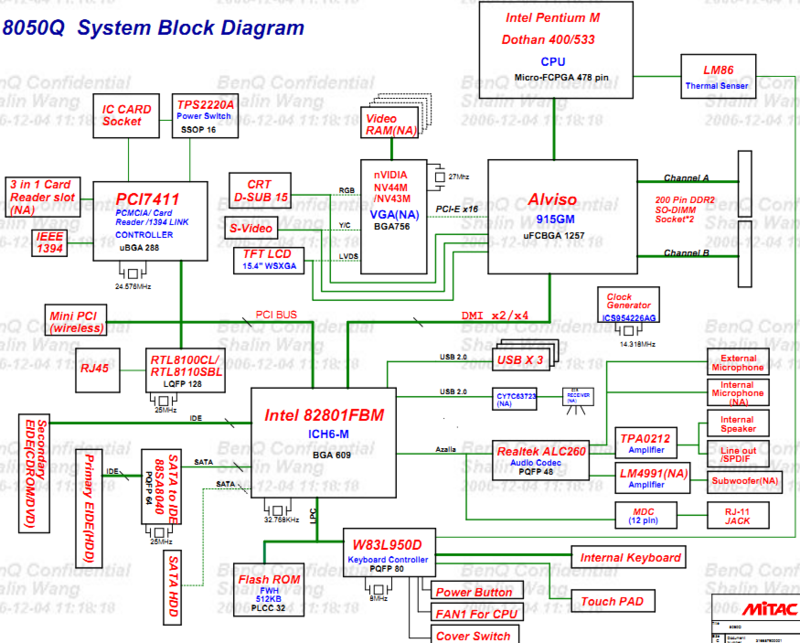 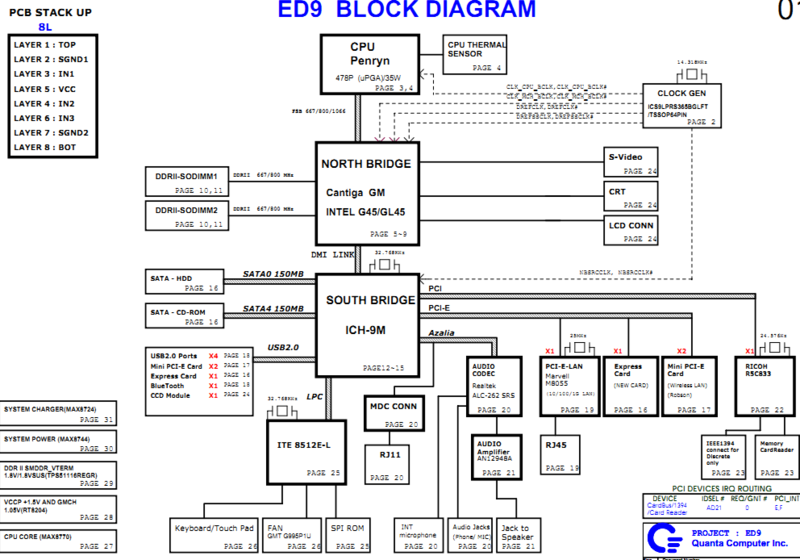 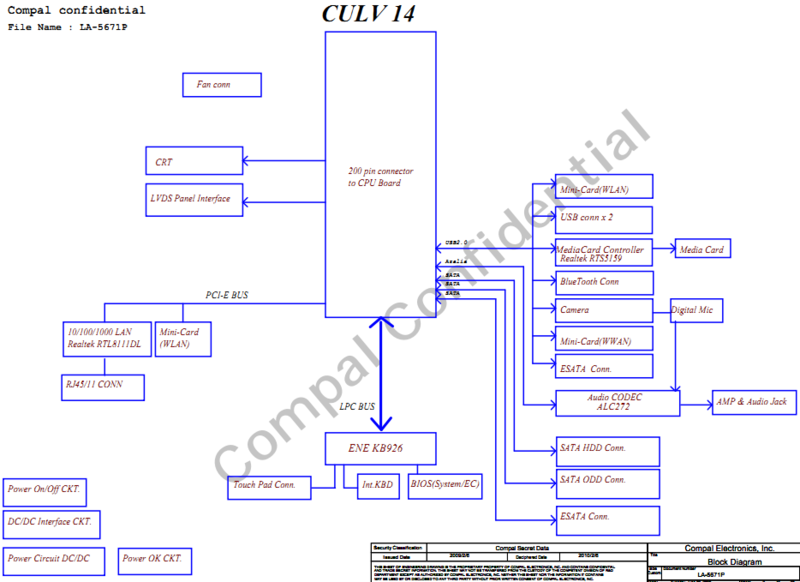 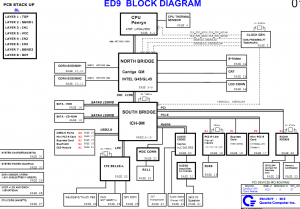 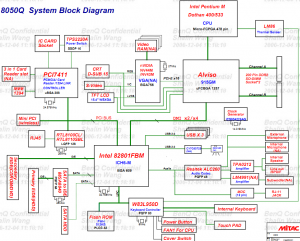 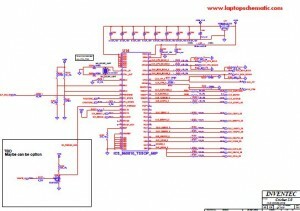 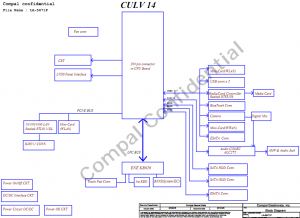 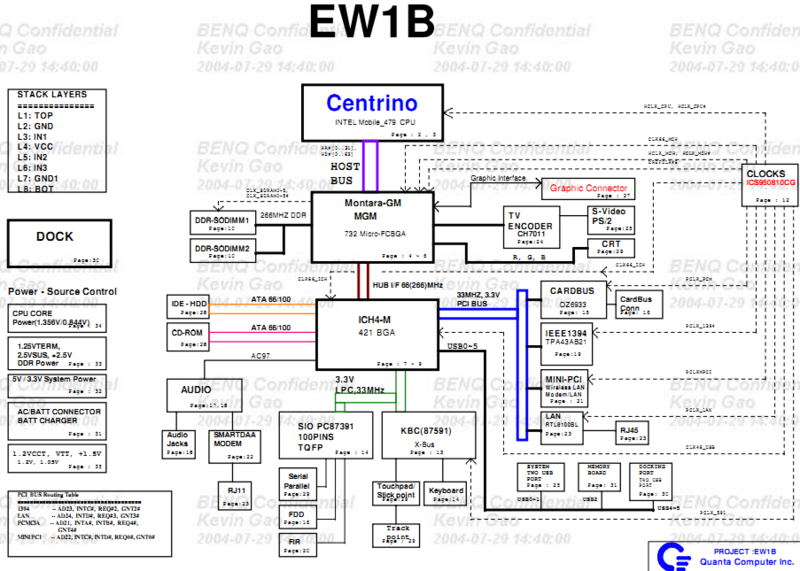 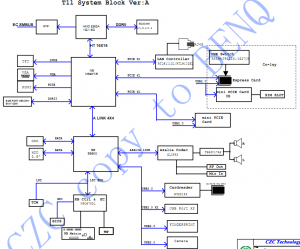 The motherboard schematic for BenQ Joybook Lite T131 netbook, CZC T11. 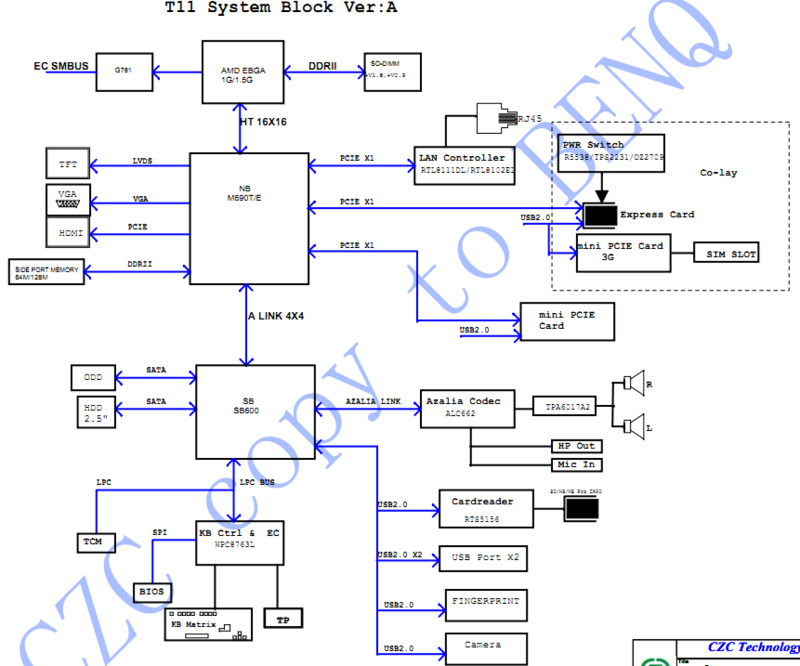 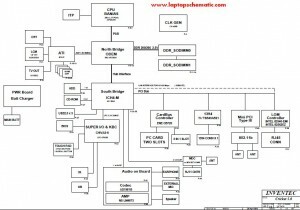 The motherboard schematic diagram for BENQ JOYBOOK 5000 5000U DH5000 laptop/notebook, INVENTEC Cricket 5.0. 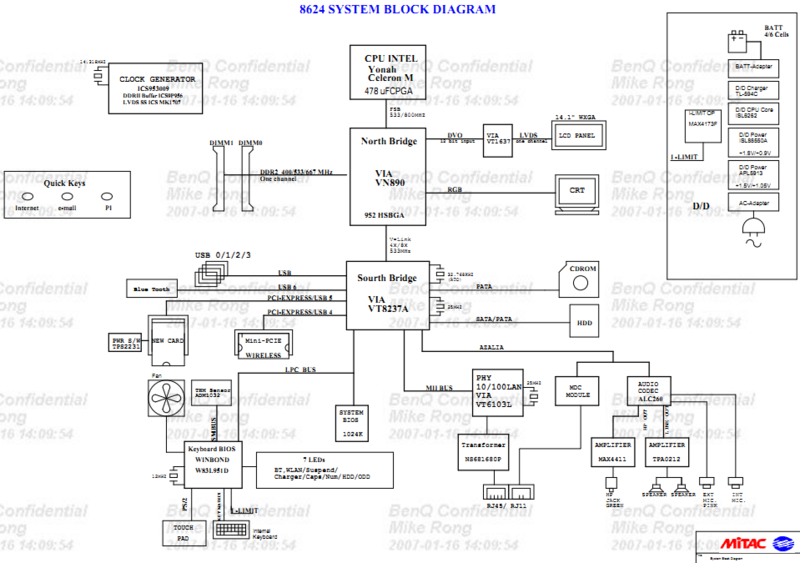 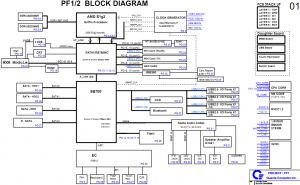 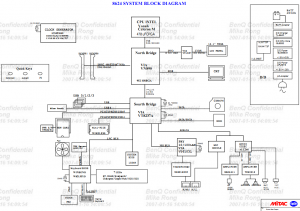 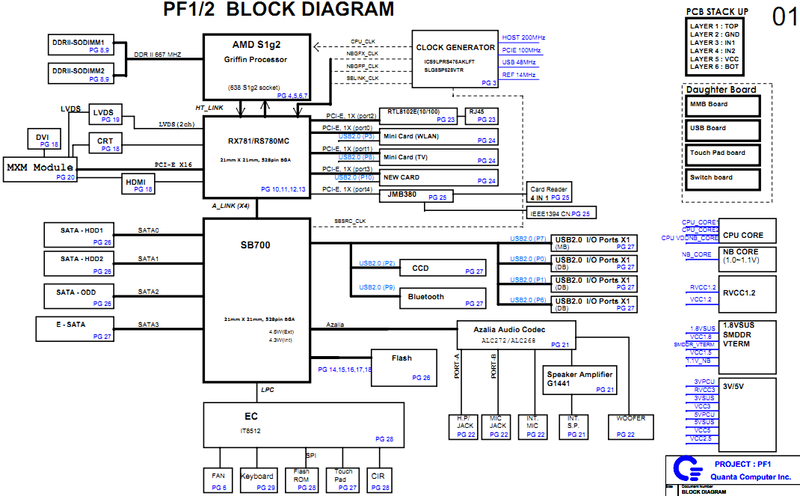 The document is PDF format, include the motherboard schematic diagram for BenQ Joybook S73 laptop/notebook.